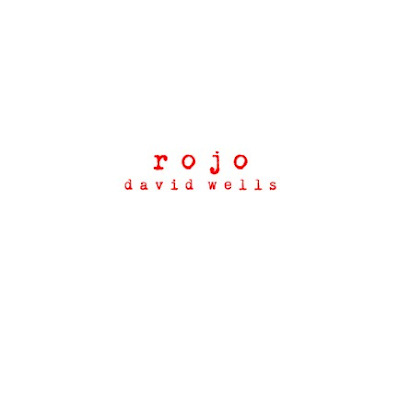 David Wells "Rojo" + "Resolutions"
Both of these releases were put out by Siri Discs. 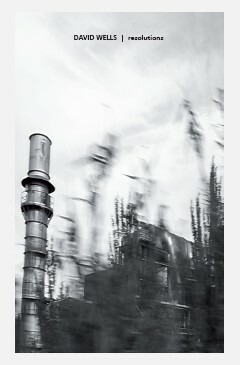 It came to me right at the time when I needed such kind of music. David Wells works in the area of soft tone ambient Enoish a little bit but more mellow and organic in form. Should I call it a drone music would be a gross exaggeration as the soft swirl brings only warm memories of surfing, peaceful afternoons and sunsets. It doesn't incorporate any harsh elements and the concept as well as the structure of the composed tracks is yet simple and und straight...definitely time for chiiling out in a great manner.